WordUp Pompey! 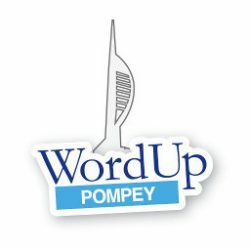 - 15th Mar 2018 - WordUp Pompey! 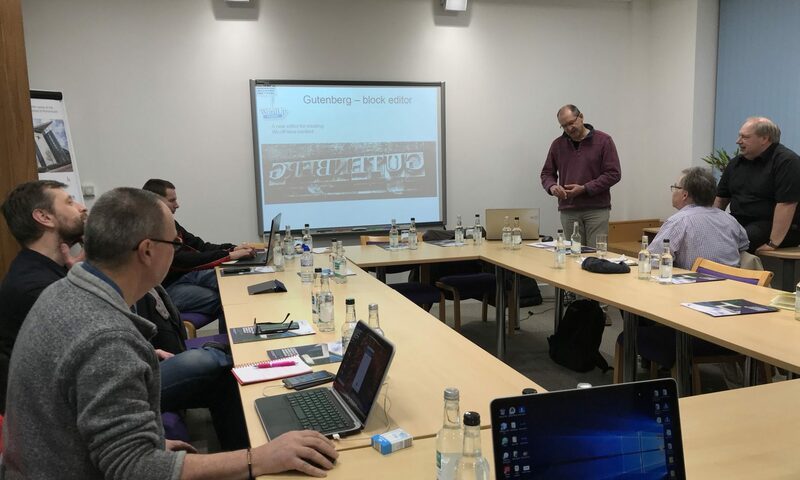 At the third meetup of the recently rebooted WordPress Portsmouth Meetup we’ll be running a clinic. Don’t forget to bring your laptop, tablet or other device. If you have a particularly tricky topic then please let us know in advance. By the way, we’re looking for a sponsor for pizza, beer and nibbles.